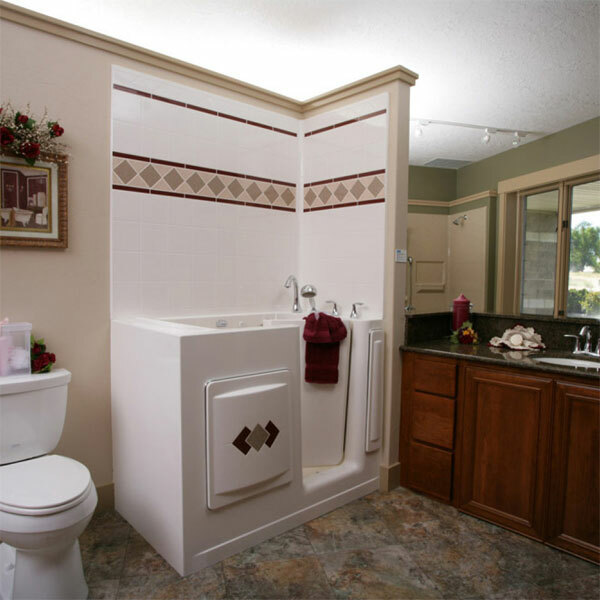 Online walk in tub and handicapped shower supplier, Aging Safely Baths announces a newly designed and expanded information center. 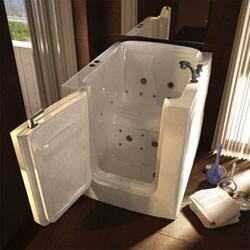 Visitors will now be able to easily locate tub schematics, installation guides, videos and an FAQ page online. It's our hope this new information center makes it easier for our customers to find what they are looking for. National walk in tub distributor, Aging Safely Baths announces a brand new information center for several of the best hydrotherapy step in baths and low threshold showers. The updated website includes several new models for customers to choose from. The company offers a wide variety of smaller step in bathtubs and shower models, but also has numerous extra-large, spacious low threshold handicap tubs. This new improvement will help allow visitors to easily locate the brand and model they are looking for without having to visit numerous stores or websites. Shoppers can download schematics, installation guides, owners manuals, pictures and warranty information. Bathrooms come in many shapes and sizes, just like people do; so the wide variety of specialty bathing products potentially makes it easier for shoppers to find exactly what they want or need. 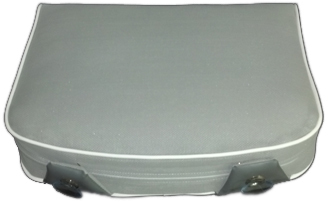 The company has several models that are designed for plus size bathers that have wide internal, yet they also supply several compact disability bathing products with side or front entry. 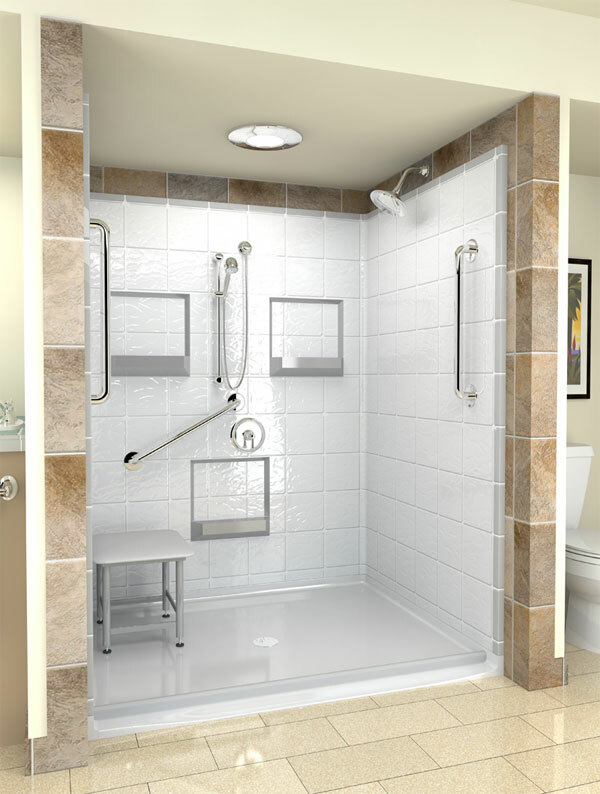 Several of the smaller units can be installed into tight areas such as existing shower enclosures or confined spaces. Getting the appliance through the doorway can be a concern for some installations. The multi-piece handicap shower stalls can be assembled inside the bathroom, making widening the doorway not necessary. The low threshold showers and tubs may be a great option for the elderly or someone who has a disability which inhibits motor skills, balance or suffers from mobility restrictions. Bathers who would prefer to soak also might choose to add warm air hydrotherapy jets which can help massage the body with tiny air bubbles. In addition clients also have the option to add whirlpool water jets which can aggressively massage the body by pressurizing the bathwater and dispersing the water through jet ports. Dual jetting is available as well and the jetting systems can be operated together or independently of one another. Parties who would like more information can learn more by visiting the website or contacting on of Aging Safely’s knowledgeable staff. Their customer care department can help answer any questions and help clients select the best appliance for their unique needs. The company offers shipping at no cost to deliveries located within the lower 48 states, and low cost delivery to clients located in AK, HI and Canada. Commercial organizations that cater to the elderly or disabled can qualify for special pricing and receive discounts when ordering in bulk.